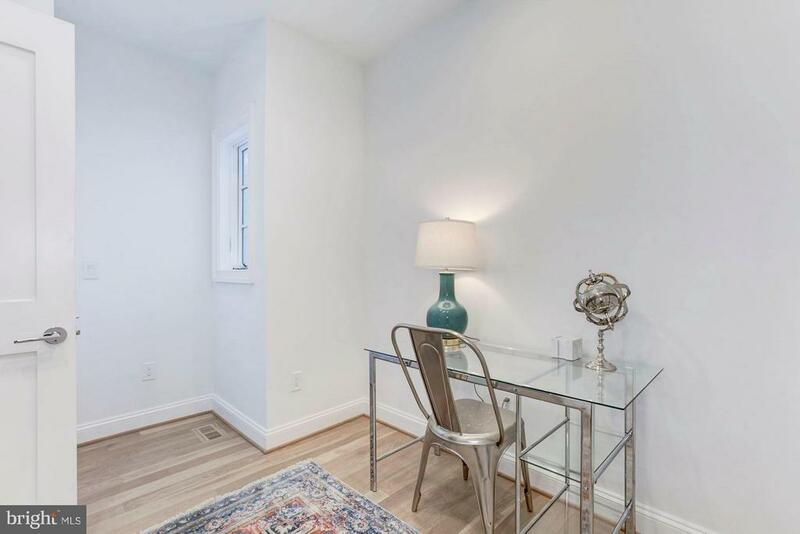 Bedroom, Office, Flex Space- perfect for yoga! 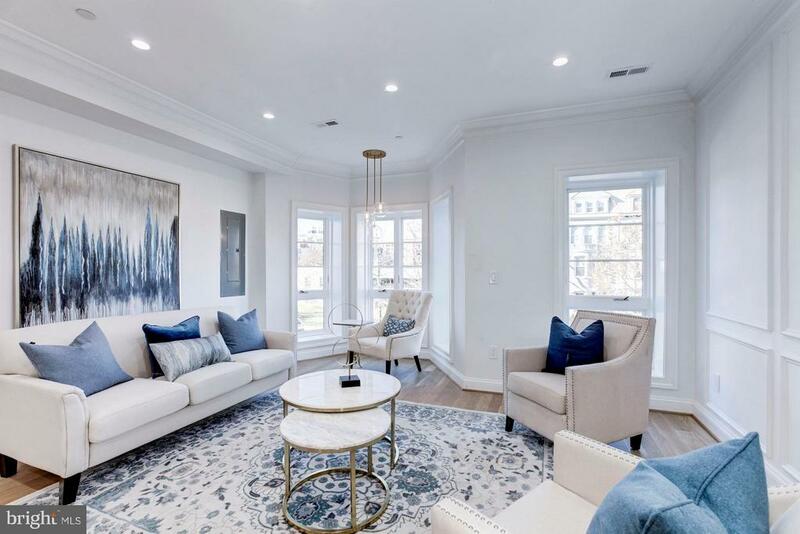 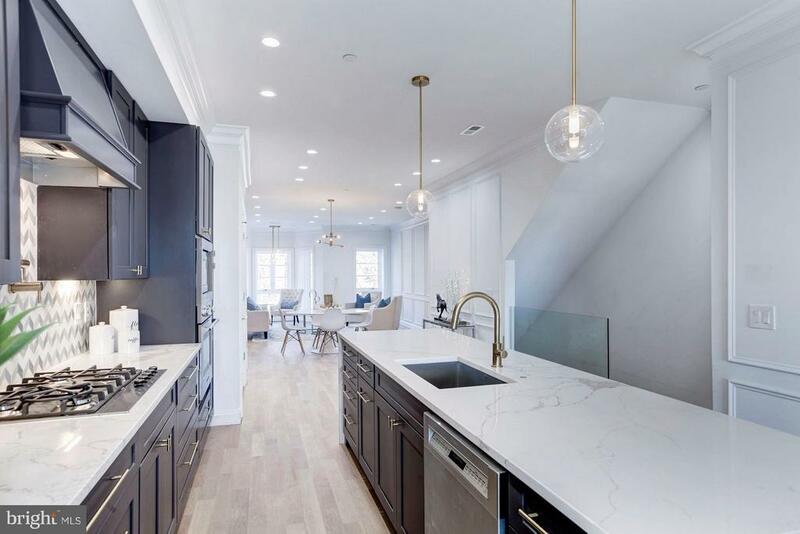 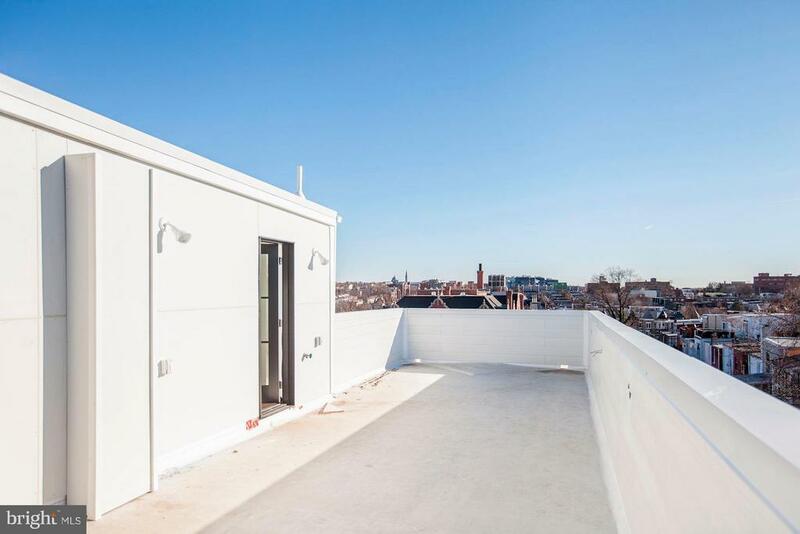 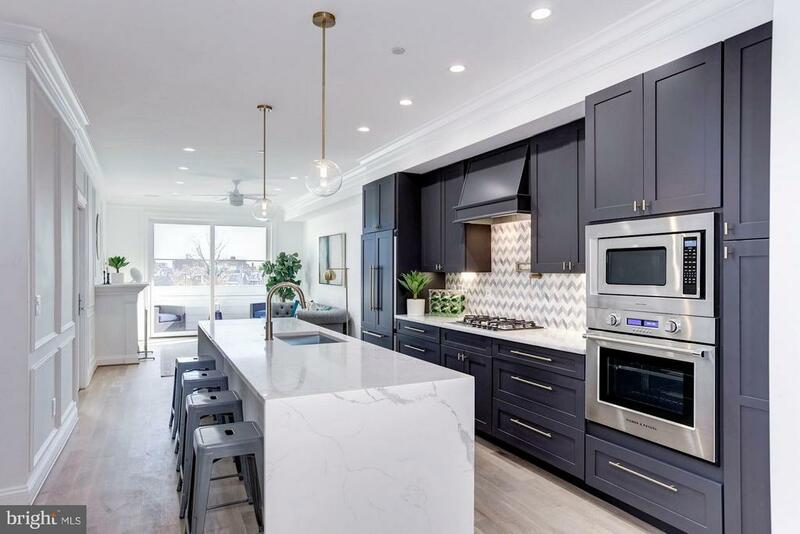 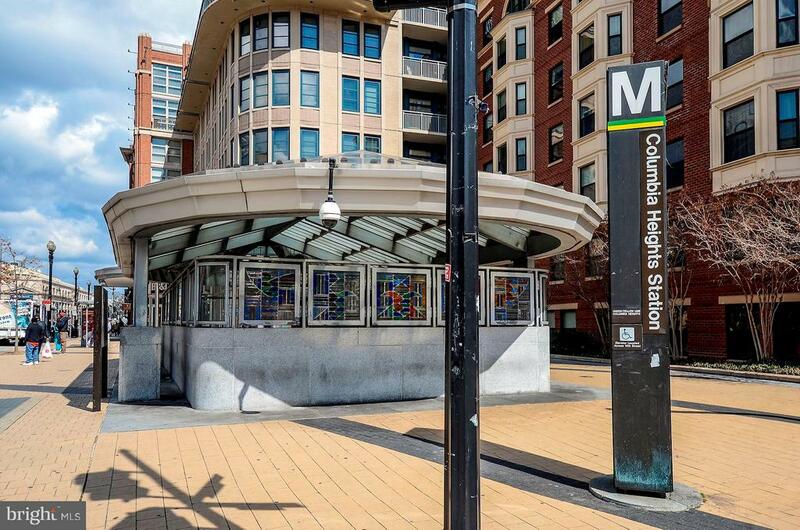 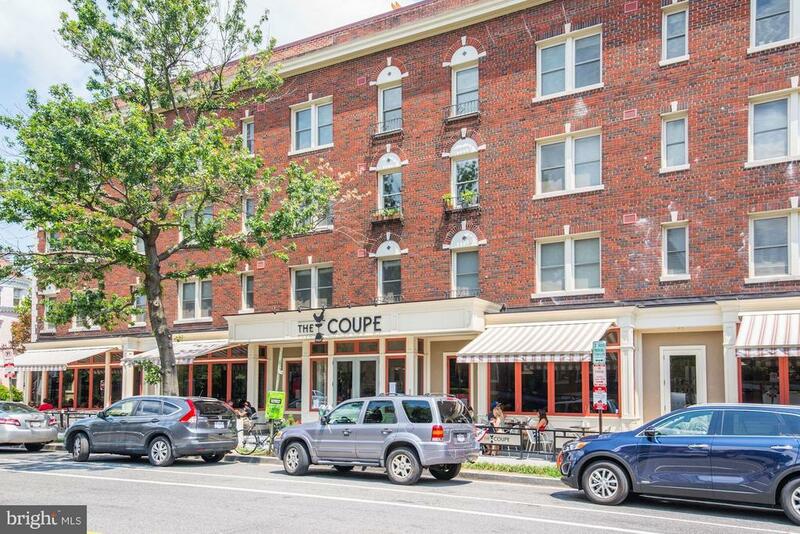 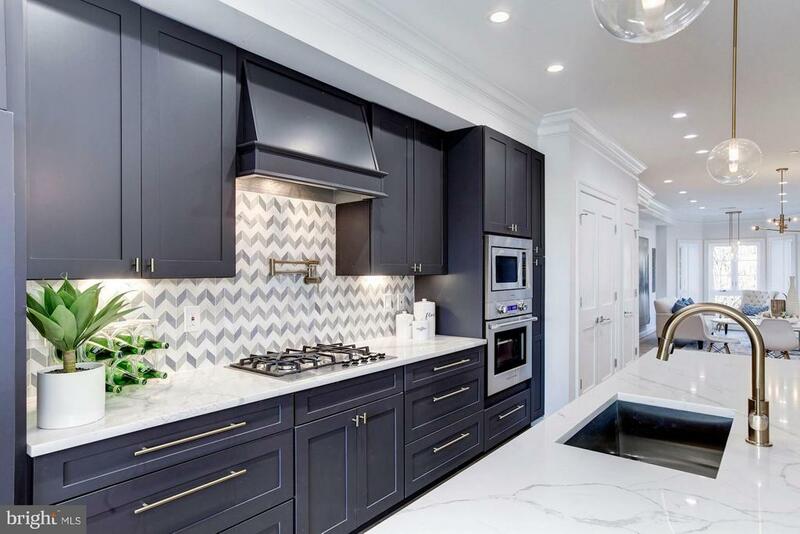 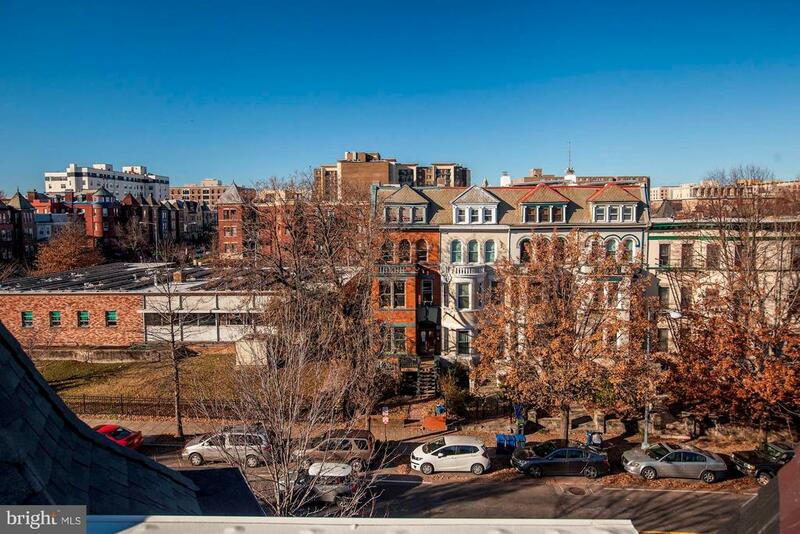 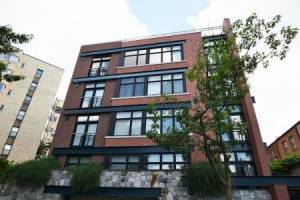 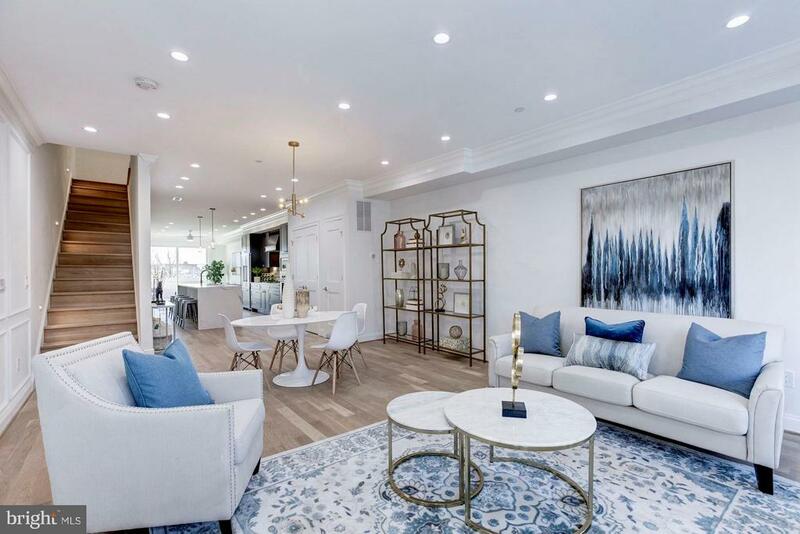 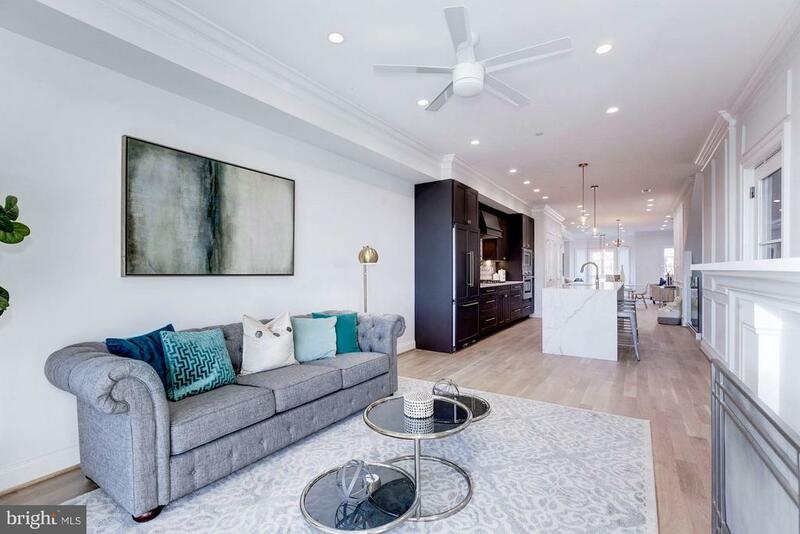 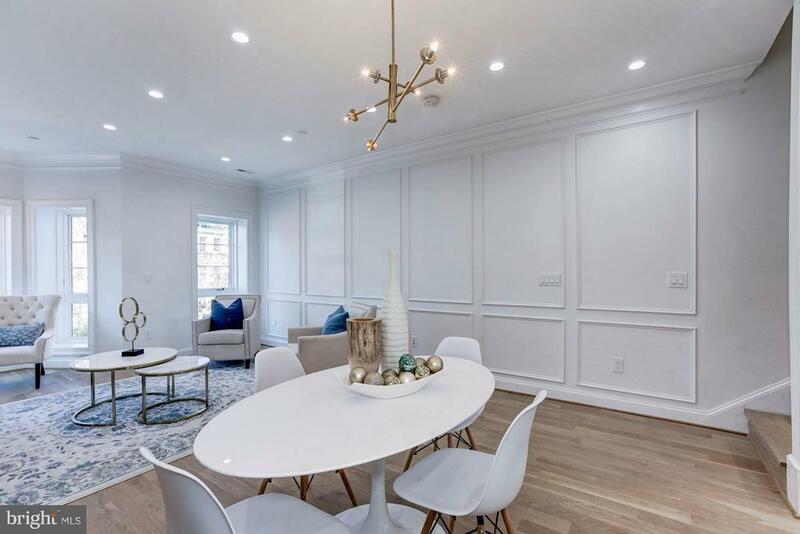 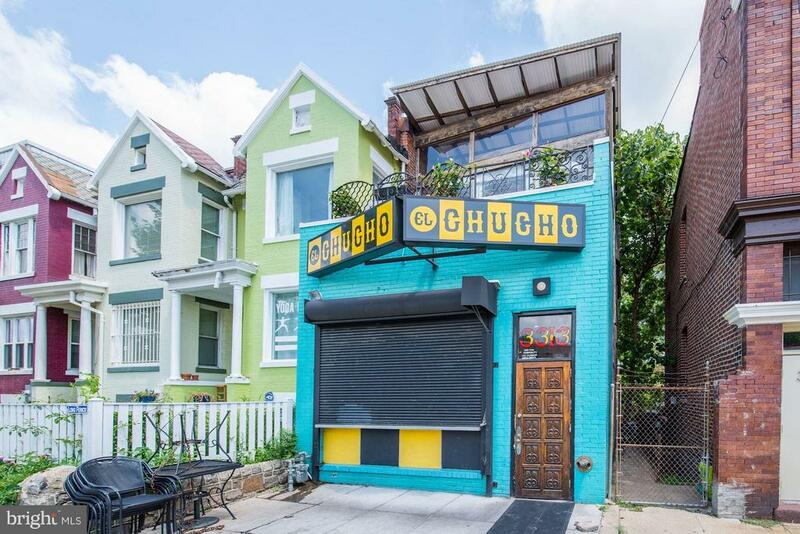 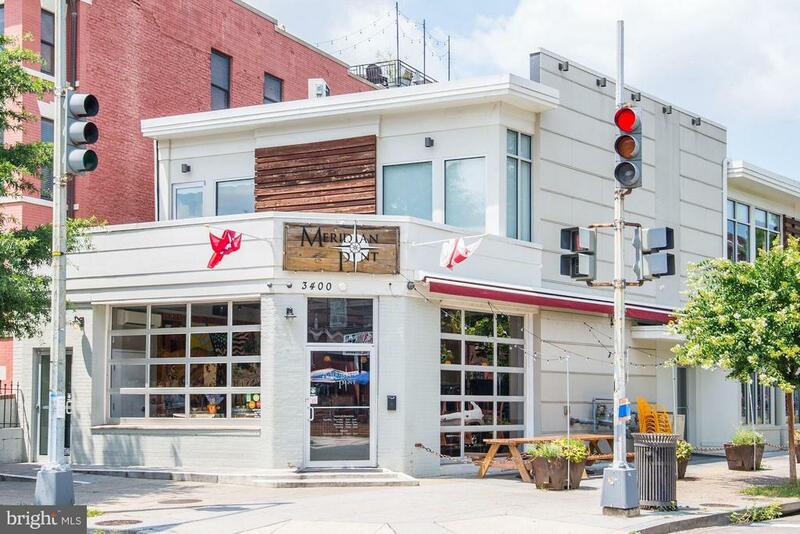 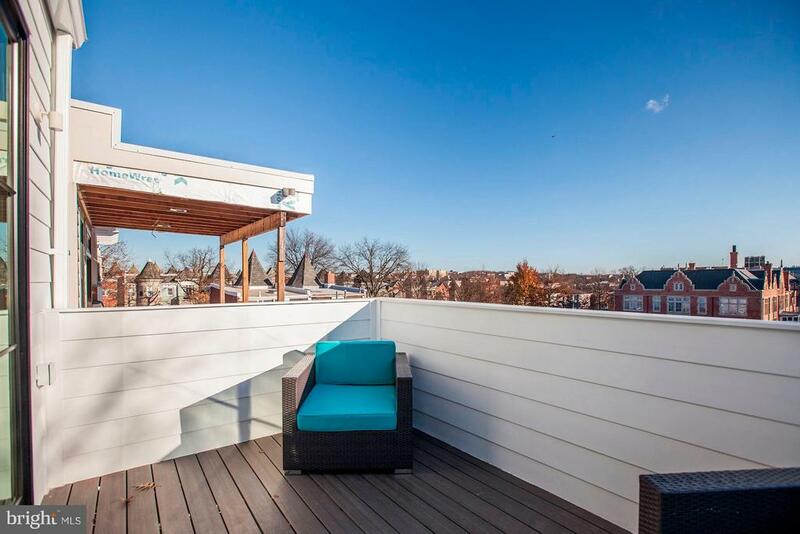 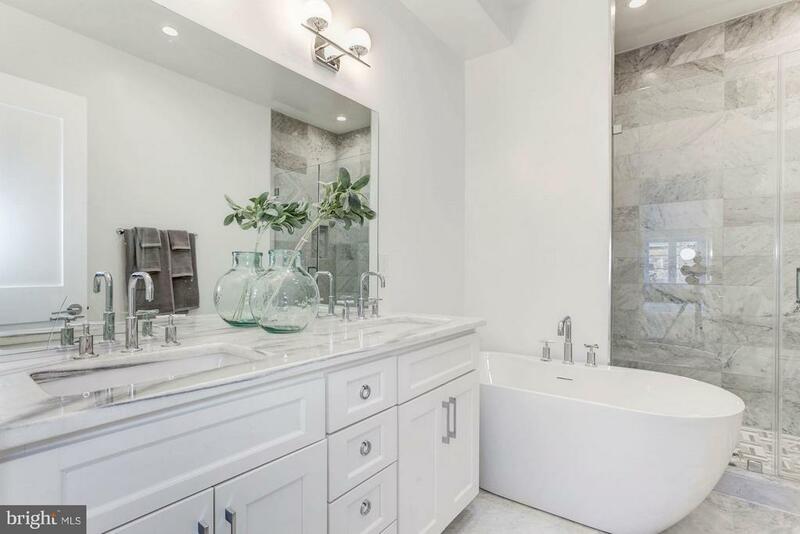 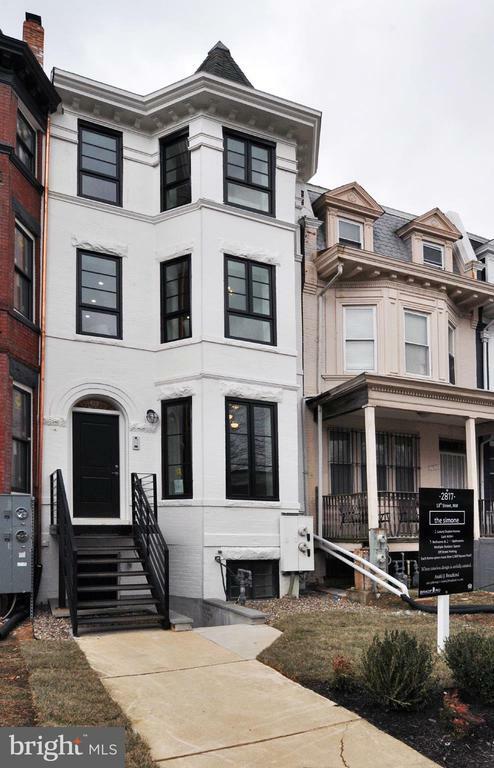 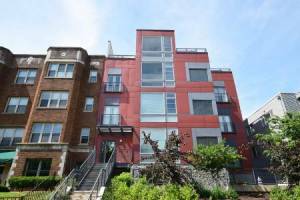 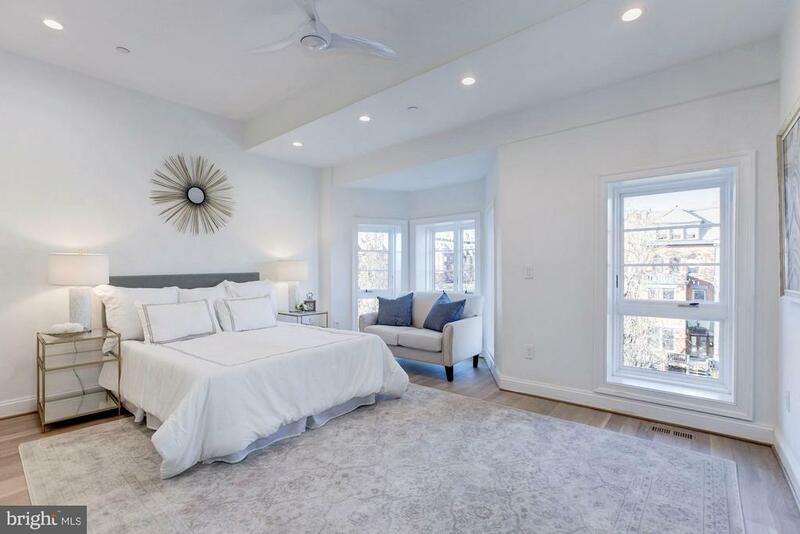 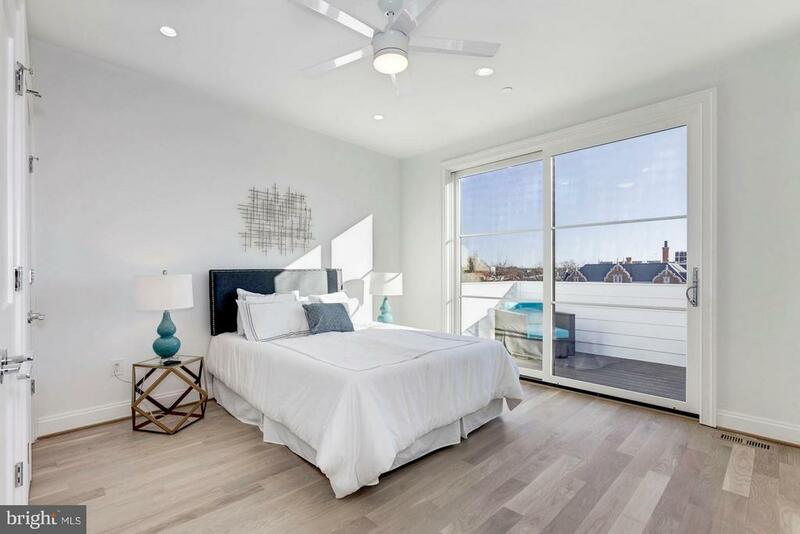 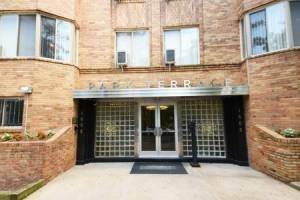 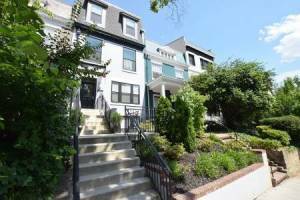 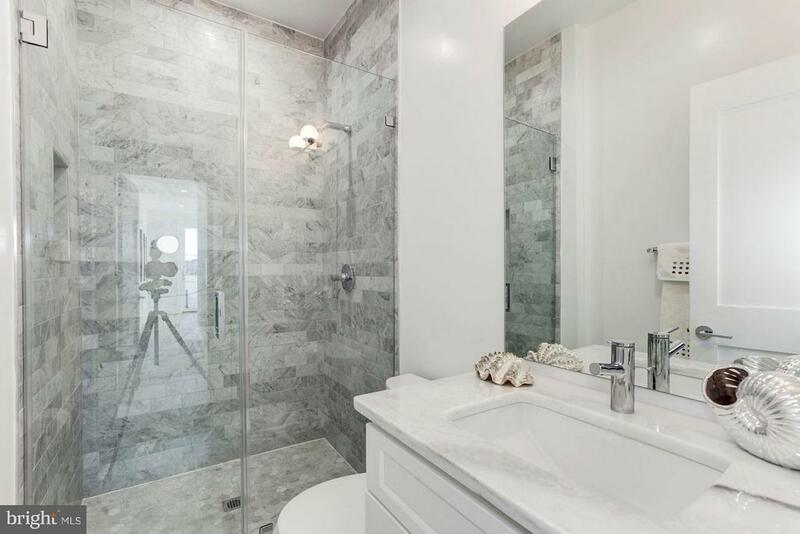 **Price Adjustment** This penthouse is centrally located in Columbia Heights, steps to Columbia Heights Metro, the shops of 14th & U Streets and the much-loved eateries on 11th Street. 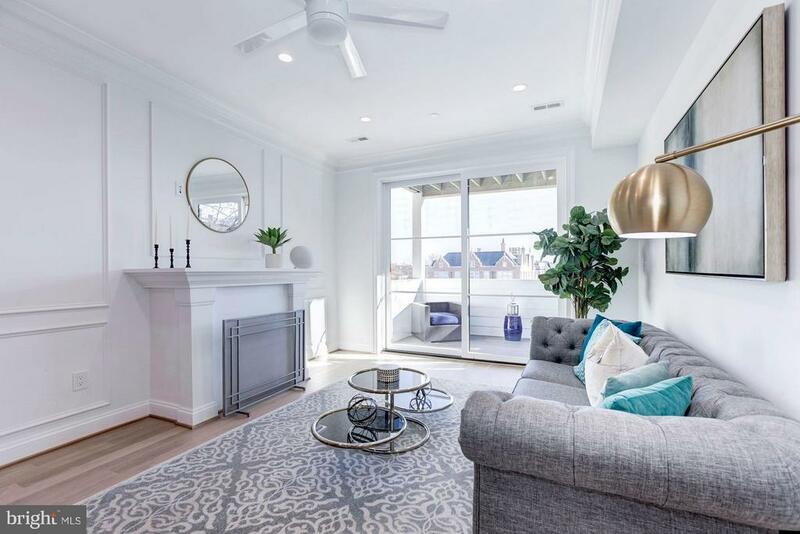 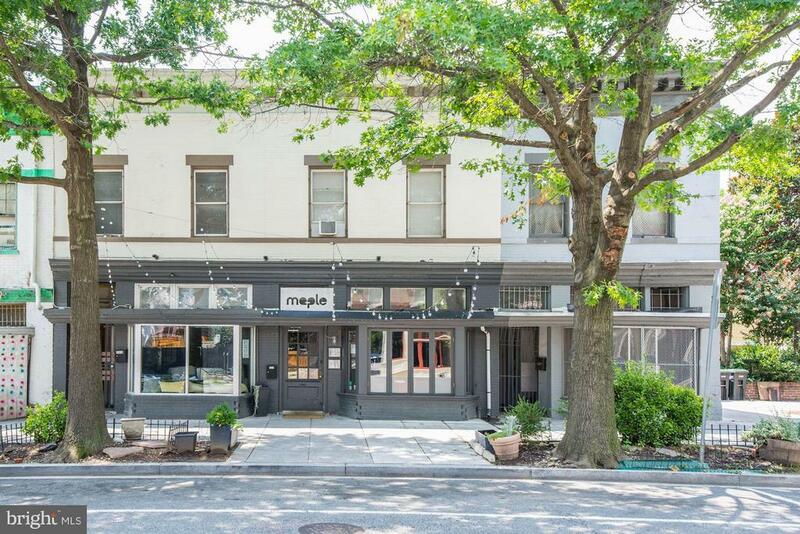 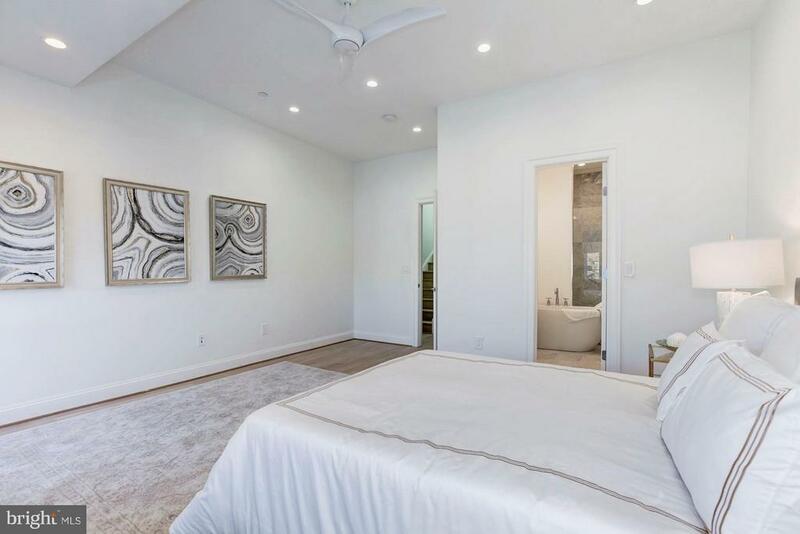 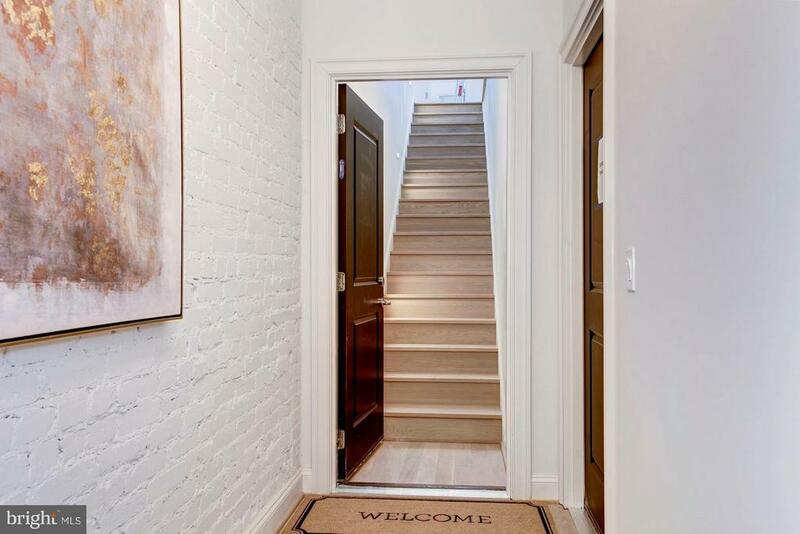 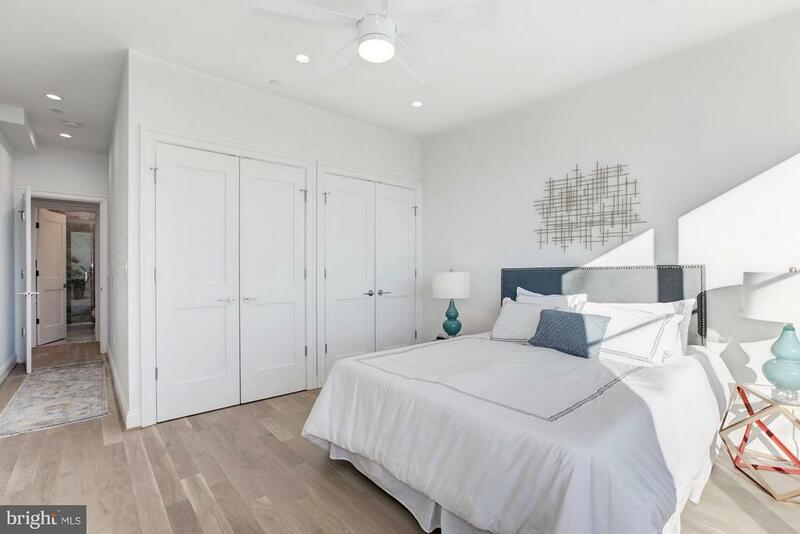 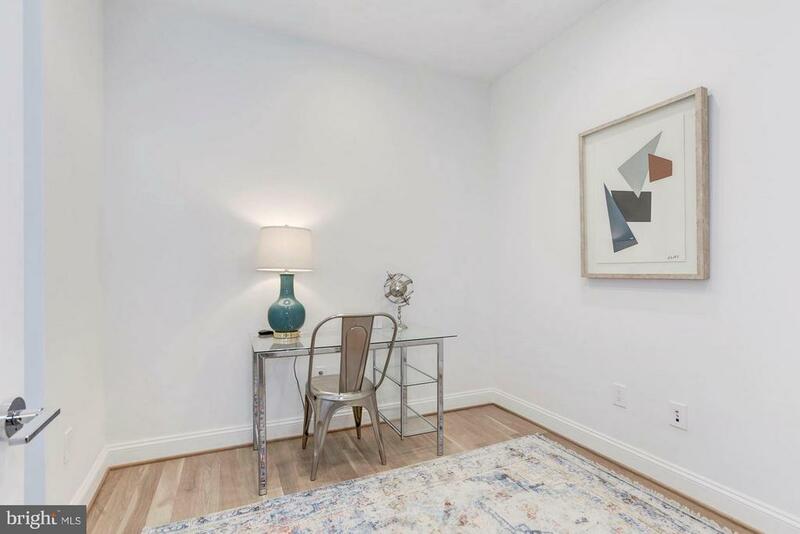 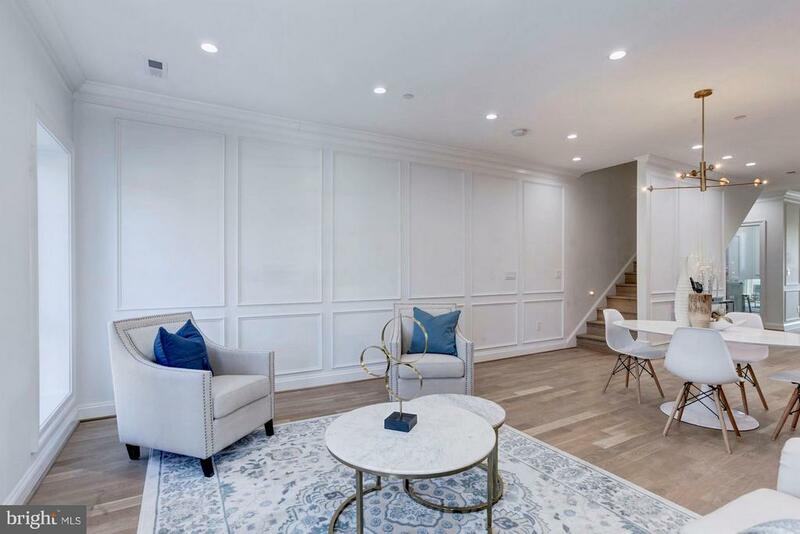 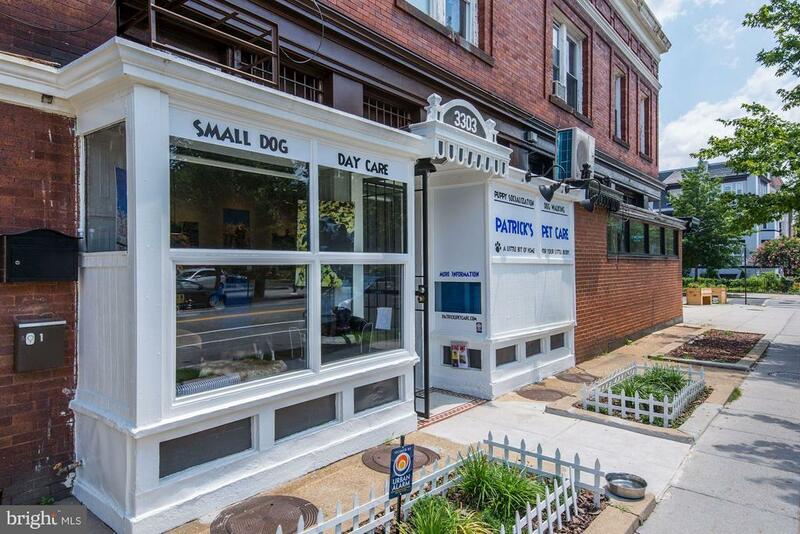 Not only can you enjoy strolling the neighborhood but entertaining friends and family in this 1880 square foot space full of sunlight & wide open spaces. 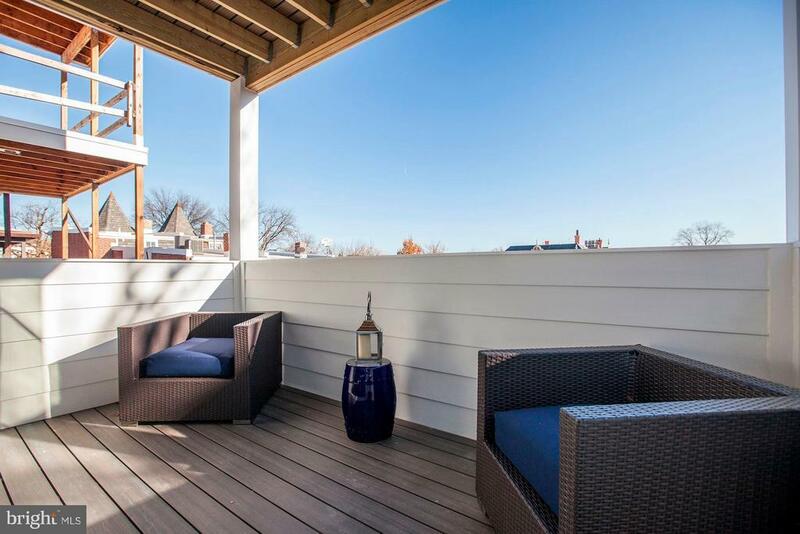 Whether 2 or 20- the warm light of the fireplace will be a wonderful place to come home to, or partake in the 2 east-facing balconies perfect for relaxing afternoons or even better quiet evenings. 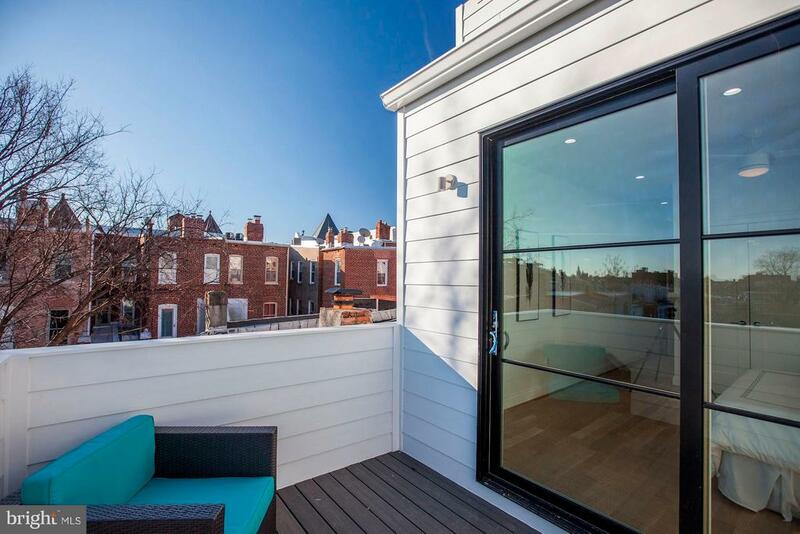 And when you are really ready to party- there is more than 800 square feet of rooftop decking that will remind you just how beautiful the Washington, DC skyline is. 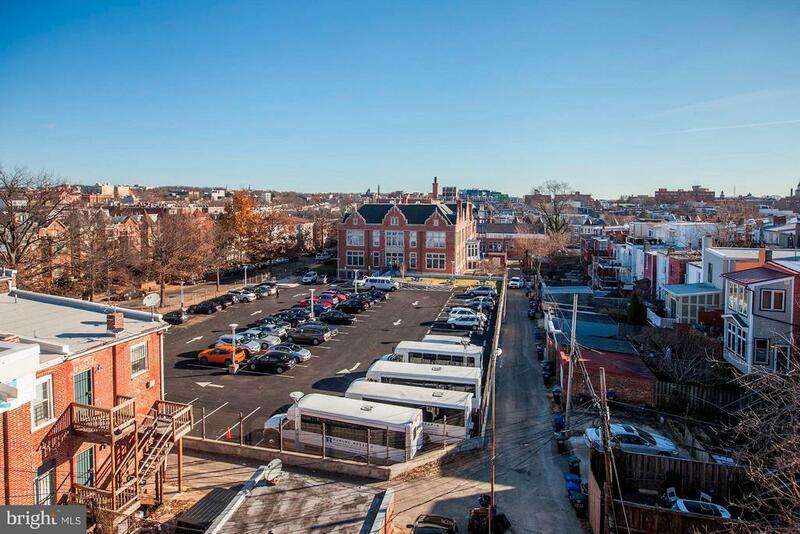 Parking Included in Asking Price. Schedule showings through showtime.